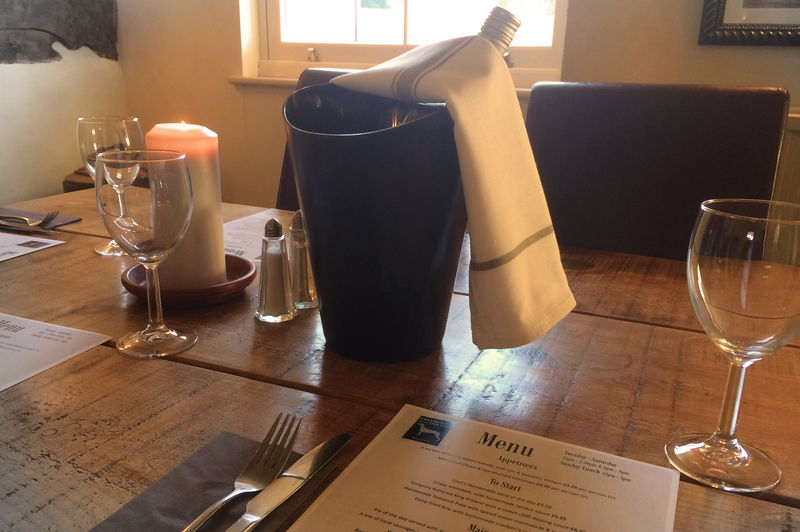 Delicious food, local produce, fine Wines, Cask Ales and a relaxed atmosphere await you. Here at The Greyhound we’re driven to deliver the highest levels of customer service and satisfaction. 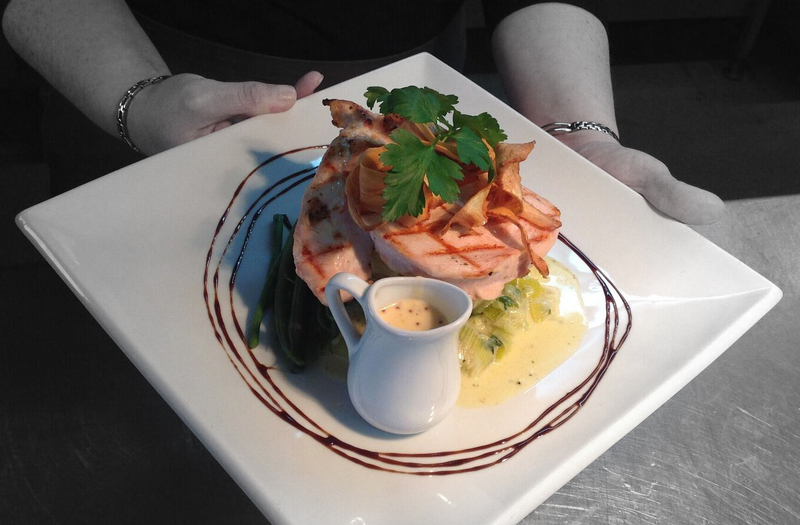 Therefore, we have created an exceptional mouth watering menu offering a range of traditional home-cooked dishes. We also offer a daily board with fabulous seasonal choices. We offer a wide section of fine wines to accompany the wonderful food, as well as the finest liqueurs, whiskies and brandies to end your meal. 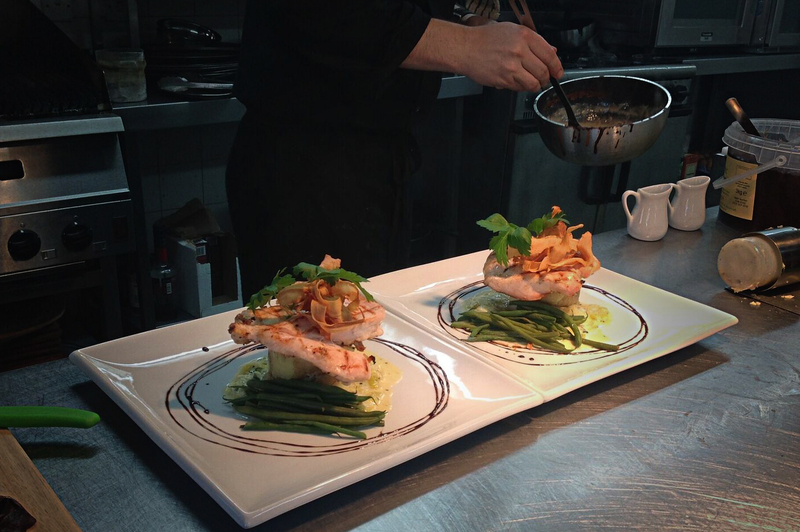 Sample menus – choices may vary, please call if you have any queries.